This traffic jam is so disturbing. You can fly over it, didn't you know about it? 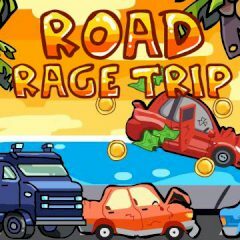 Get ready to fly over traffic jam and get coins for destroying cars near. Just click or press space bar to blow and rage.